President John F Kennedy questioned whether Adolf Hitler committed suicide and predicted he would one day “emerge from the hatred that surrounds him now as one of the most significant figures who ever lived,” his diary reveals. A young John F Kennedy once pondered over Adolf Hitler’s death, wondering whether the Nazi leader had really died or was still alive, according to a diary he kept while travelling through Europe in 1945. The 28-year-old future president kept a 61-page diary of his experiences, which will be up for sale at RR Auction in April. Kennedy passed the diary to Deidre Henderson, who was his research assistant at the time he was a Senator. The diary reveals that during his time in Berlin, Kennedy wrote about visiting Hitler’s bunker only months after Germany surrendered in the Second World War. 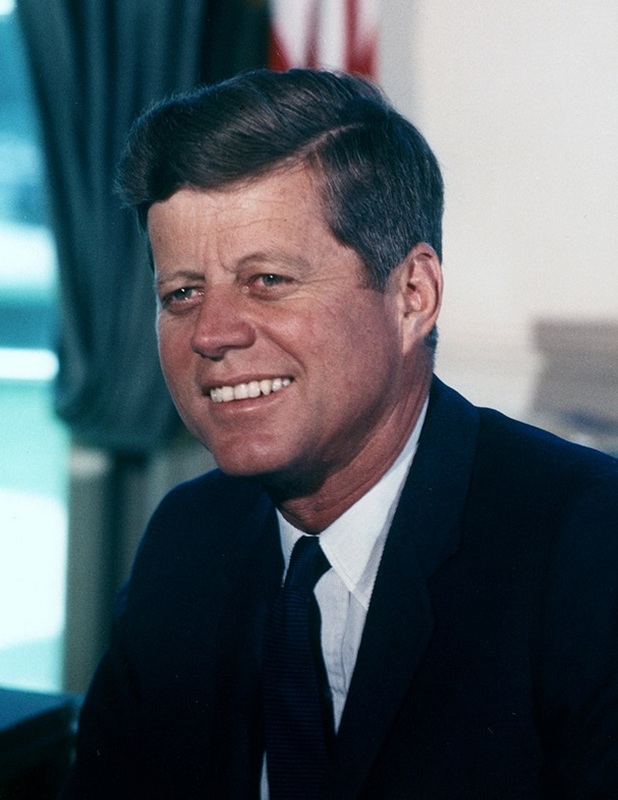 “The Russians doubt that he is dead,” Kennedy added. JFK was visiting Europe after a stint in the Navy. After visiting Hitler’s mountaintop retreat, The Eagle’s Nest, the young Kennedy reflected on Hitler’s legacy in a manner that could be mistaken for admiration.